Area Four Industries says it’s Better Than Ever at NAMM! ANAHEIM, CA. 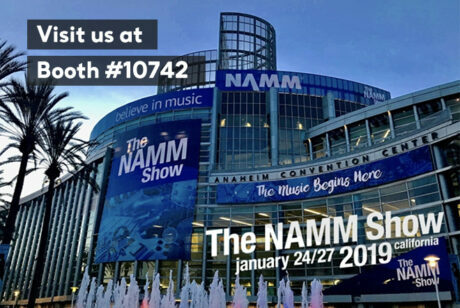 – Come to see us in booth #10742 at this year’s NAMM Show in Anaheim, CA to see why we’re better than ever! Area Four Industries salesmen will be on hand to discuss your projects/needs and which products from the MILOS, LITEC, EXE Technology, Mobiltechlifts, Xstage and Xtruss brands are the right choice for your specific requirements. We’ll be displaying selected products from the MILOS and Mobiltechlifts range, as well as providing information on products from the rest of the brands in our extensive portfolio. We’re looking forward to seeing you soon in sunny California!